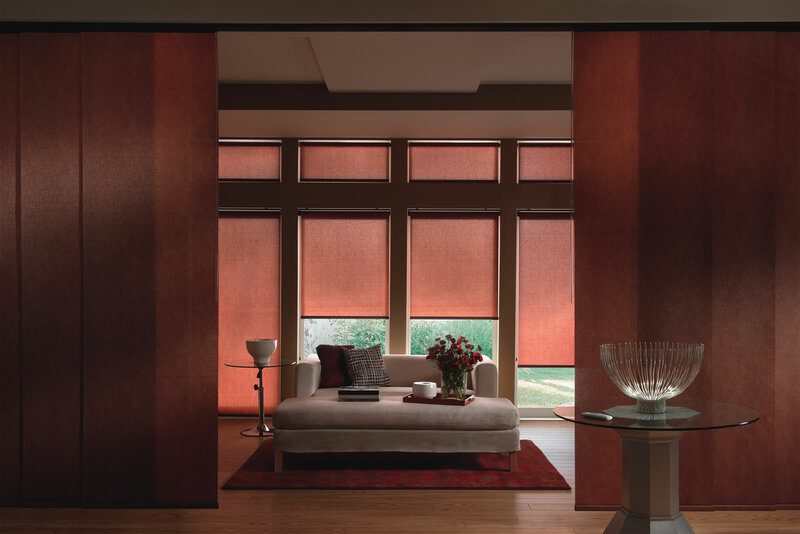 Expansive windows require large-scale shading solutions. 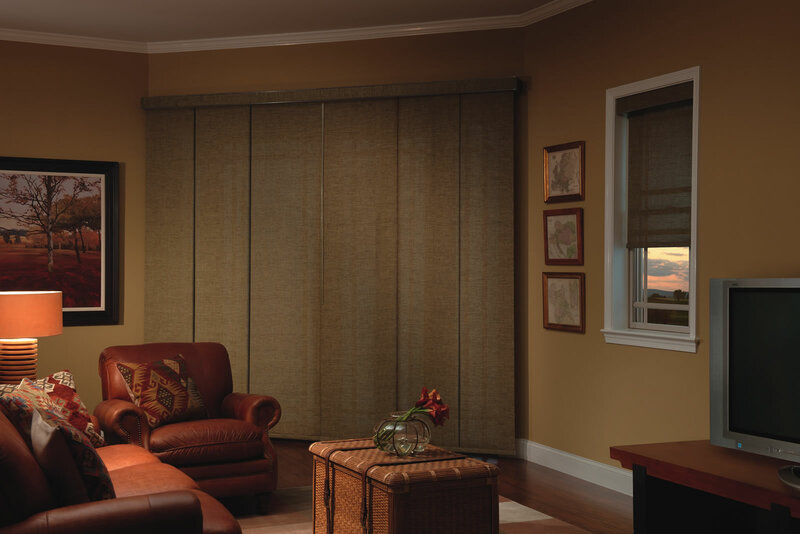 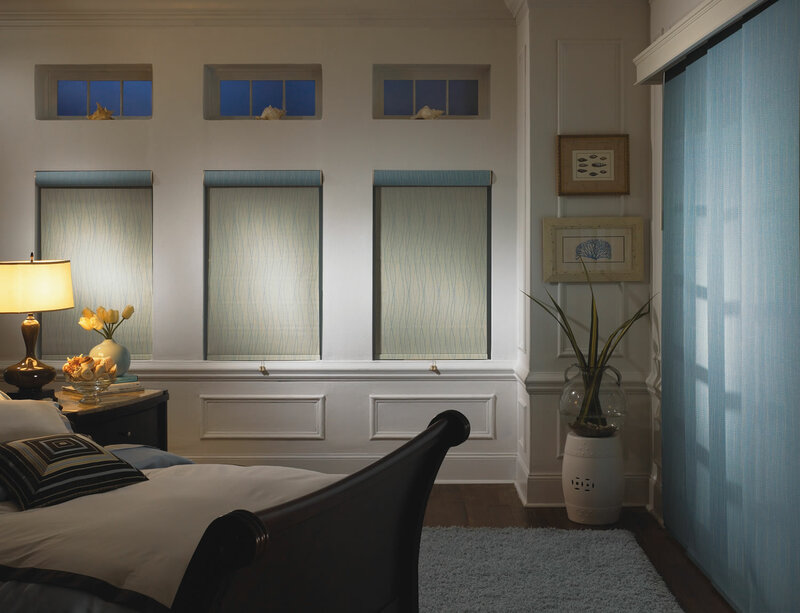 Graber Panel Accents Sliding Panels are an ideal alternative to traditional vertical blinds. 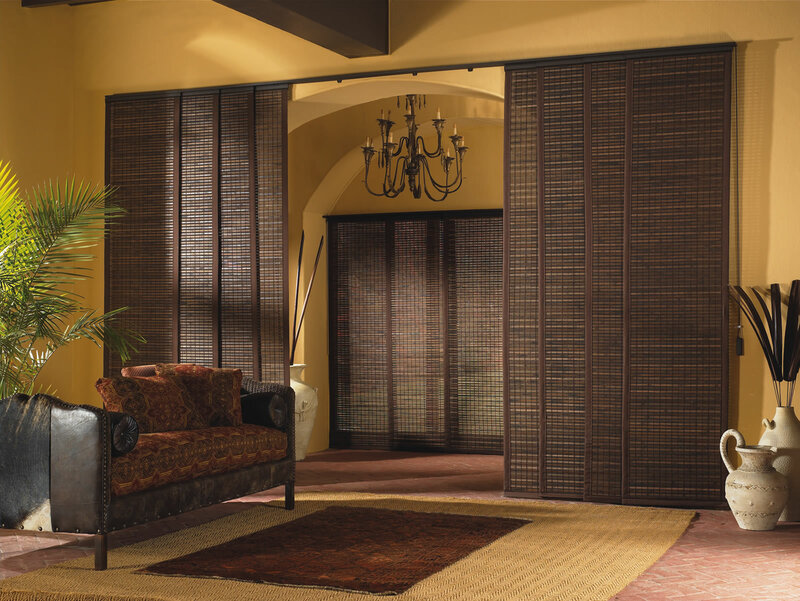 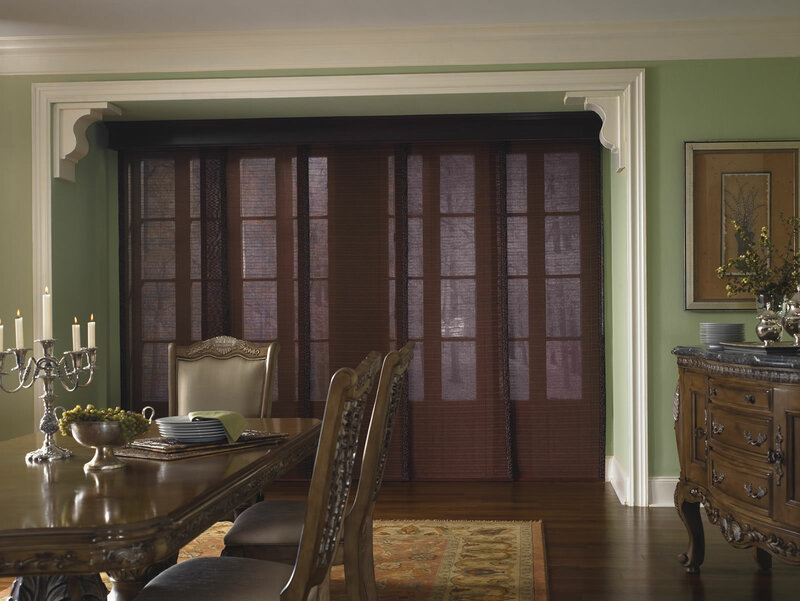 In addition to providing decorative and functional shades for large-scale windows, sliding panels are perfect for patio doors, room dividers or closet doors.